Call 406-494-8850 and request the Stay & Save Gas Package. For just one low price you get all of this! 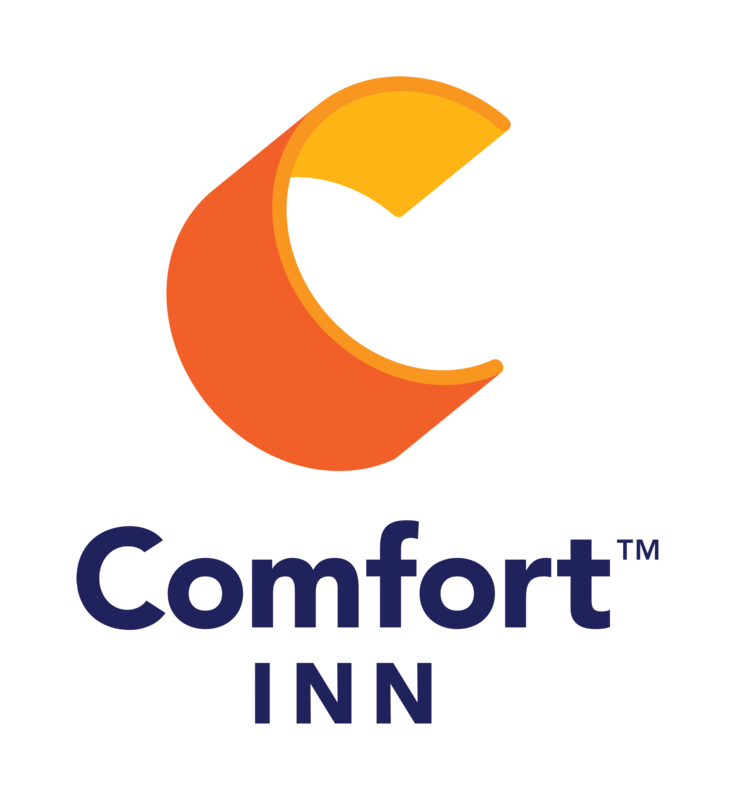 Or book online at choicehotels.com today!